50 ml bottle. 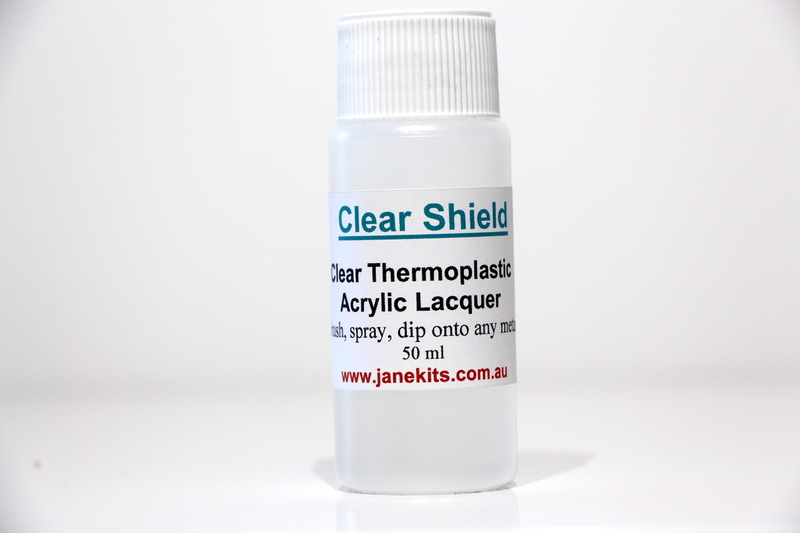 Clear Shield is a clear thermoplastic acrylic lacquer with outstanding adhesion to bare metals. 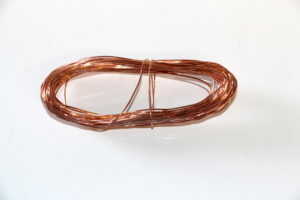 The acrylic polymer used in the lacquer has a unique molecular structure that penetrates and locks it into the surface of bare and electroplated metals. A property not found in other acrylic polymers. The lacquer contains a corrosion inhibitor that is chemically absorbed into the surface of copper and its alloys (brass, bronze etc). The corrosion inhibitor also reduces attacks on aluminium, steel, cadmium, zinc, nickel, silver etc. Clear Shield lacquer can be applied by brush, spray or dip. Special leveling agents eliminate brush marks and assist in achieving an even, flat coverage. For optimum long-term weathering and corrosion resistance, clear film build of 25 microns is recommended. The excellent flexibility allows the coated articles to sustain knocks without the lacquer chipping or flaking off. Clear Shield lacquer has excellent leveling and air drying characteristics and fast solvent release. The lacquer is touch dry in 20-30 minutes. The lacquer will reach hardness after 24 hours of air drying. The hardness continues to increase over a period. For industrial applications, the lacquer may be baked at temperatures up to 150 DegC, with no yellowing or reduction in physical characteristics. Baking increases hardness and resistance to solvents. Clear Shield lacquer exhibits excellent knife adhesion to bare copper, brass and cold rolled steel. 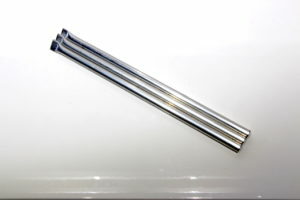 Optimum knife adhesion occurs 7 days after application of the film. 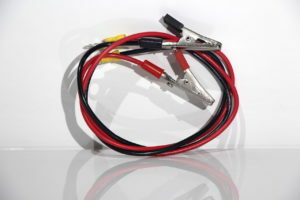 It is not recommended that Clear Shield be thinned prior to or during application. Some commercial thinners may affect the gloss, corrosion resistance under the film and or the film clarity. A trial of thinners should be conducted by the user. Quality paint or lacquer thinners should be used during clean up. Under no circumstances can mineral turpentine be used. 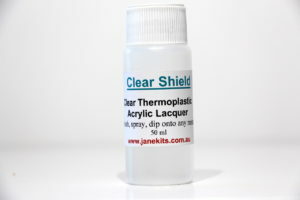 Clear Shield Thermoplastic Acrylic Lacquer is suitable for all bare and electroplated metals, including; Copper, Brass, Bronze, Silver, 24 Carat Gold, Aluminium, Magnesium Alloys, Steel, Zinc die castings, Nickel, Cobalt-Nickel, Electroless Nickel, Zinc, Chromated / Passivated Zinc, Blackened Steel, Parkerised Steel, Electroformed items etc.